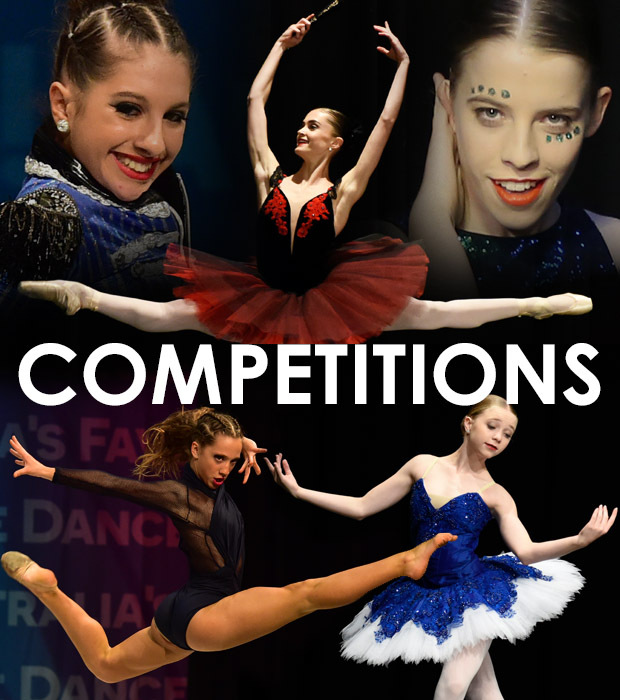 Hello dance lovers,Our MarApr issue is on sale now and its 128 pages are filled with Australian dancers doing what they love in the lead up to Competition Season.This issue supports you coming out of comp season happy and proud no matter what the result. There are articles from judges, Renee Ritchie and Mindy Conto, on how to make your routine more enjoyable to watch as well as the pitfalls of trick repetition. 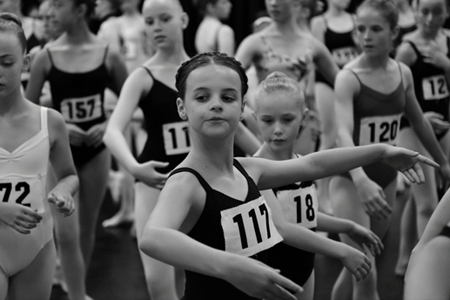 As the competition scene grows in Australia so does the judges criteria. They know that you will be performing this solo at a number of comps so they want to see you do things well and once is enough. Repeating the same trick is not going to gain you any extra marks, but being more creative about how you implement that one trick and what you do before and after will get you some positive attention. So the age old saying, less is more, still applies. And remember if you can’t do something well then don’t do it. You will get better marks if you modify a step to one that you can do well rather that attempting something you have yet to master. There is an article on how to prepare for your performance in the 24-hour lead up: including nutrition advice and a physical prep by the fabulous Bradley Smith from InSync Physiotherapy & Pilates. We feature interviews with Amy Campbell breaking the glass ceiling for woman, an original Jerome Robbins dancer, Julio Monge, Mary Poppins Returns lead dancer Tarik Frimpong and touch base with a name you will all know, Harrison Lee who has just signed a contract with his dream dance company, The Royal Ballet. Jocelyn Penna from Focus performance talks about living away from home, how to prepare and what to look out for in those first few months. And Mr. Jeremy continues his male dancers column with a focus on Allegro. Lisa Gordenos talks about the shank in the pointe shoe, why is it there and what does it do? Since last we chatted I have had the opportunity to attend and shoot some amazing events. Three summers schools, The Boys International Summer School, Bolshoi Ballet Academy Summer Intensive and National College of Dance, all incredible experiences. To see so many male dancers working together on one stage instructed by a faculty of experienced and inspiring male dancers was extraordinary. There was some healthy competition, rivalry and gentleness expressed alongside impressive movement and artistry. At Bolshoi I witnessed students adapting to new and more often than not foreign step combinations with grace and determination. Watching dancers and teachers break the language barrier through movement was mesmerising. 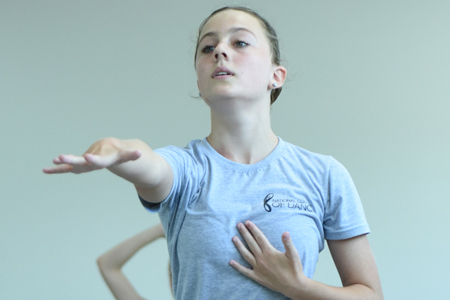 National College of Dance offered students a smorgasbord of opportunities with classes in Contemporary, Jazz, 50s Musical Jazz and Ballet. The students were engaged by the energy of each of their teachers: Vicki Attard, Brett Morgan, Adam Blanch, Tim Farrar, Mark Hodge, Sophie Holloway, Jason Duff, Jet, Zoe Jones, Paulina Quinteros and Veronica Beattie George and delivered nuanced, dynamic performances for each genre. 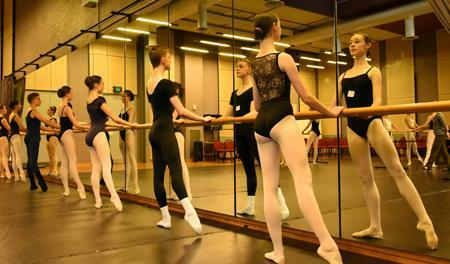 Victorian State Ballet Company returned to Sydney to audition student dancers for the up coming season of Don Quixote in January and I was there. 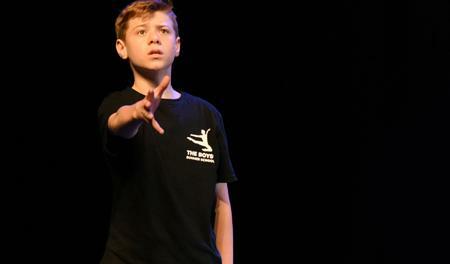 The images really speak for themselves, the joy, concentration and commitment of each dancer was outstanding. Congratulations to all the schools represented. And finally just before we went to press I was able to attend Callbacks presented by The Arts Unit NSW and NESA the national education standards authority. The HSC Dance students chosen to perform at the Seymour Centre highlighted the diversity and talents of these very high marking works. The diversity was further highlighted through the successes of students: Molly Bugeja who did HSC Dance with Nepean Creative and Performing Arts High School and studies dance outside of school at A-Live Entertainment is currently performing in West Side Story the Musical, Annaliese Hall who did HSC Dance at Pymble Ladies College and further dance training at The Jazz Factory is in New York at Steps Broadway Dance Center and Rebecca Higgins who studied HSC Dance at Hunter School of the Performing Arts and dance training at Newcastle Dance Academy is now performing at the Moulin Rouge in Paris! I think we can officially say that the perception of students having to forgo their academic studies to have a career in dance is completely false! WHOAAAA!!! There’s more, of course there’s more, but you will just have to pop in to your local dance store and grab a copy to find out what that is. Remember every issue of Dancetrain bought supports the industry that we love!